Hey guys! Hope everyone is doing well on this fine Tuesday! Today I am sharing OPI DS Sapphire. 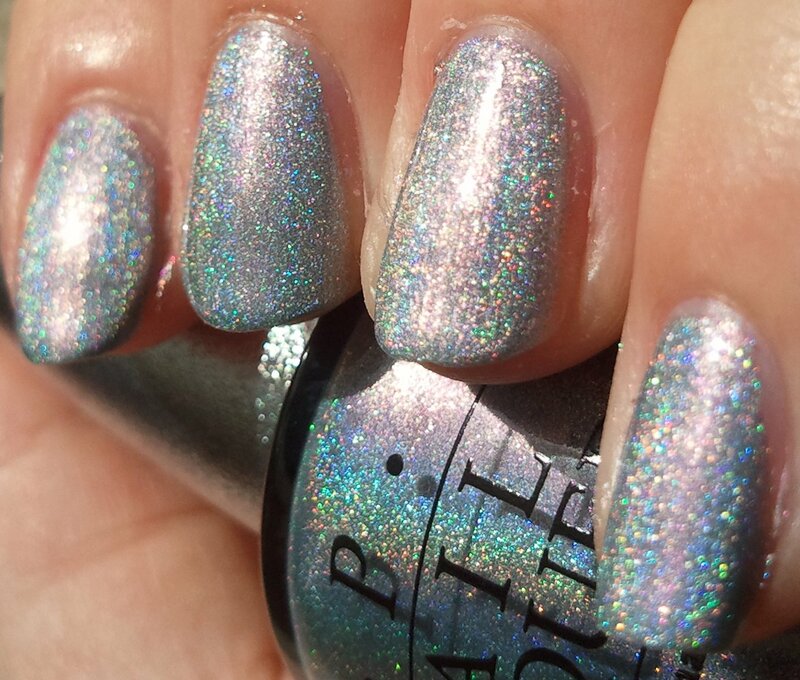 It's a beautiful light blue holographic color. 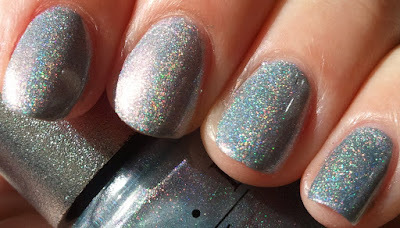 It applies a bit sheer, so this is 3-4 coats. 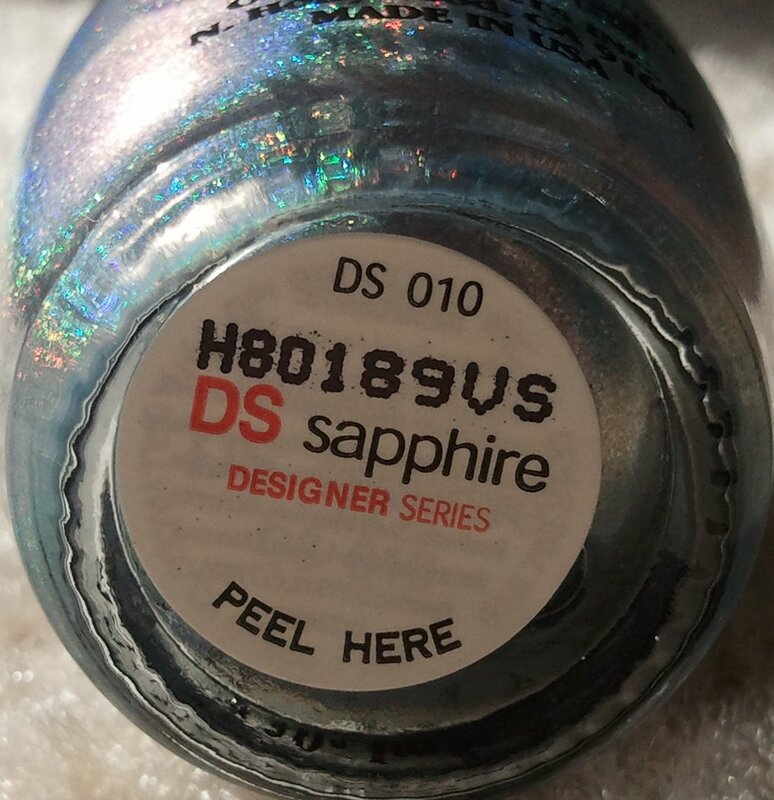 In the future I think I'm going to layer this polish over a light blue base so I don't have to use as much to get the holo effect. These holographic polishes are so pretty, but so limited and hard to find! I'd hate to use it up so quickly! Oh! What a coincidence! I bought it yesterday! I was so surprised and glad when I saw it in my beauty supply!! I wanted to try it tonight!! Oh good!! I'm glad you were able to find it!! I got a bottle of this a few weeks ago and I love it! 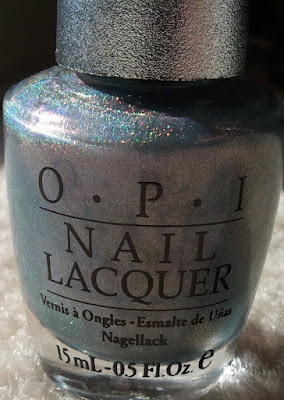 I can't wait to compare it to my new Nu-Oh blue holo! 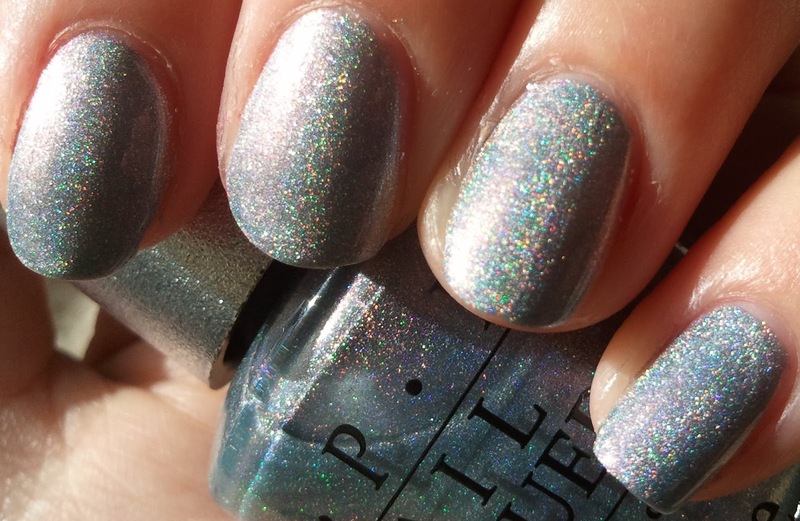 This is such a lovely polish! I wish i'd picked it up when I saw it :( Road trip time, hope it's still in stock! !